Most engaged couples are not thinking that their marriage will end in divorce. However, many couples enter into prenuptial agreements to protect their assets in the event the marriage should end in divorce. 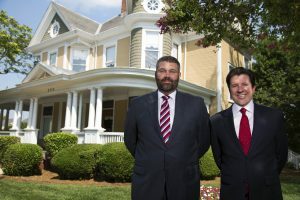 North Carolina law defines a prenuptial agreement as “an agreement between prospective spouses made in contemplation of marriage and to be effective upon marriage.” A prenuptial agreement can be an excellent tool for couples to feel comfortable that their assets are safe in the event of marital problems. Even though a prenuptial agreement can be an excellent tool for couples getting married, there are many myths surrounding entering into a prenuptial agreement. Myth 1: A prenuptial agreement implies that your marriage will fail. A lot of people think that a prenuptial agreement implies that your marriage will fail and that you are anticipating divorce at the outset of a marriage. This is simply untrue. Entering into prenuptial agreements can engage couples in a discussion about their financial situations that they might not have had otherwise. It is smart to know the financial situation of your partner, and that discussion could build a solid foundation for a marriage to thrive. Myth 2: Prenuptial agreements are only for the wealthy. Another myth surrounding prenuptial agreements is that only those who are extremely wealthy should use them. A prenuptial agreement can be useful for any ordinary person as well as the wealthy. Regardless of the amount of wealth of either spouse, a prenuptial agreement is a safe way to discuss finances and what will happen in the future should marital problems arise. Myth 3: Prenuptial agreements are rarely upheld by courts. A prenuptial agreement is treated like a contract between two parties. Yes, there are situations in which a court may invalidate the prenuptial agreement, just like any contract. However, a court will invalidate the agreement only when it has been improperly prepared. 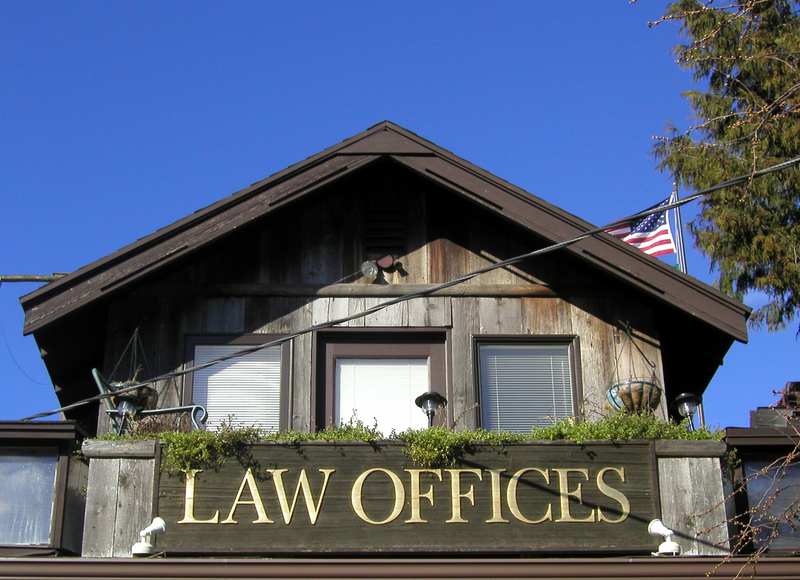 Prenuptial agreements prepared without an attorney can contain errors that invalidate them. Additionally, agreements entered into by a party under duress will be deemed invalid in court. A contract must be entered into willingly; one spouse cannot pressure the other to sign a prenuptial agreement. However, with the aid of an experienced attorney, a prenuptial agreement can be properly entered into and upheld by the court. Myth 4: Prenuptial agreements have no use outside of divorce. While a prenuptial agreement is most often used in a divorce proceeding, there are other situations outside of a divorce in which a prenuptial agreement could be useful, such as for estate planning purposes. A spouse could potentially upturn a well thought out estate plan if there is no prenuptial agreement. Additionally, a prenuptial agreement could be useful when there are children from prior marriages involved or certain heirlooms that have a specified recipient. If you are considering a prenuptial agreement, you need an attorney who will advocate for your rights. The skilled attorneys at Arnold & Smith, PLLC are dedicated to ensuring that any agreement you enter into is equitable and fair. As such, our experienced family law attorneys want to make this transition into a new chapter of life as easy and painless as possible. If you find yourself facing a complicated family law matter, then you need the help of experienced family-law attorneys in Charlotte, Lake Norman, or our new office in Monroe (expected to open early 2019). Please contact Arnold & Smith, PLLC today at (704) 370-2828 or find additional resources here.